Our industry-leading bathroom products are guaranteed to meet your needs and exceed your expectations. 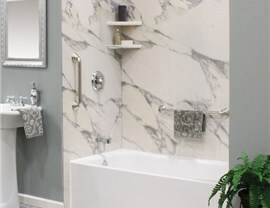 No matter your unique needs or the complexity of your bathroom remodeling project, you can always count on the experts at Get A Pro for industry-leading products that focus on safety and comfort. 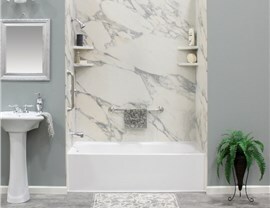 Plus, our customizable bath remodeling solutions make it simple for you to choose design options that suit your unique style and personal décor. 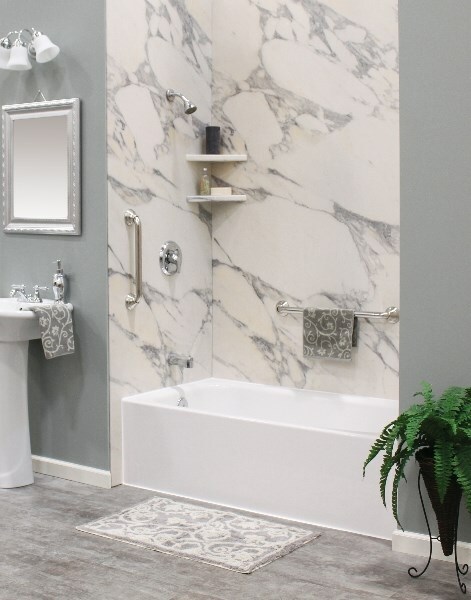 From walk-in baths that facilitate independent living to luxurious showers guaranteed to help you relax at the end of a long day, we are confident that we offer the best bath products on the market! If you think bathroom remodeling has to be a messy, long-term project, think again! 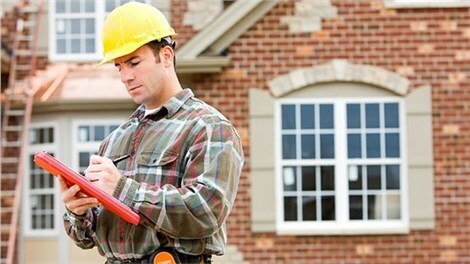 We begin the process with an in-home consultation to discuss your needs and budget, and take detailed measurements of your space. Then, we’ll provide you with a comprehensive bathroom remodeling estimate that includes everything—the bath or shower, installation, add-on accessories, delivery, and even disposal of your old tub or shower! At Get a Pro, our team is made up of certified bathroom remodeling experts that are trained to install our Kohler baths and showers quickly—often in as little as one day. 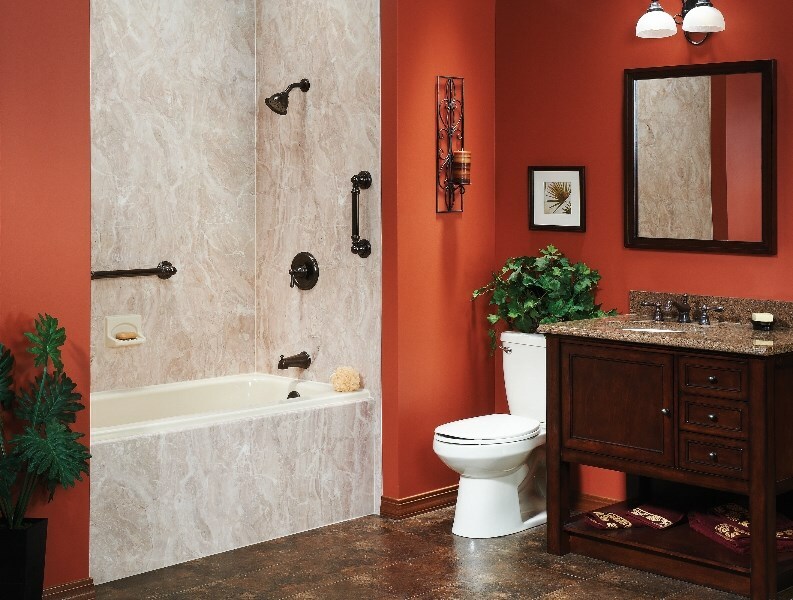 On the day of your installation, you can expect professional, courteous service from each of our team members from the start, and we’ll leave you with a new, luxurious bath or shower that you can enjoy right away. 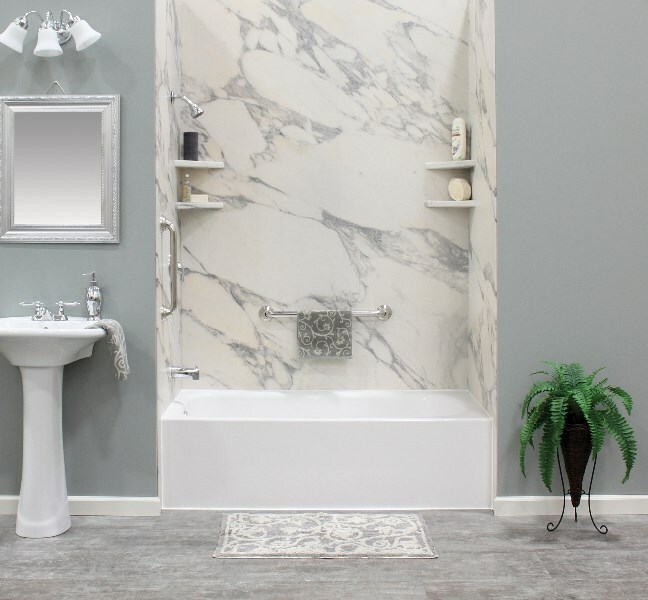 As a professional bathroom remodeling company, we want every household to have a safe and comfortable bath that suits the needs and tastes of their family. If the high cost of a traditional remodel is holding you back from having the bathroom of your dreams, Get A Pro offers affordable financing options and special offers to make is easier for you to budget for your new bath or shower. 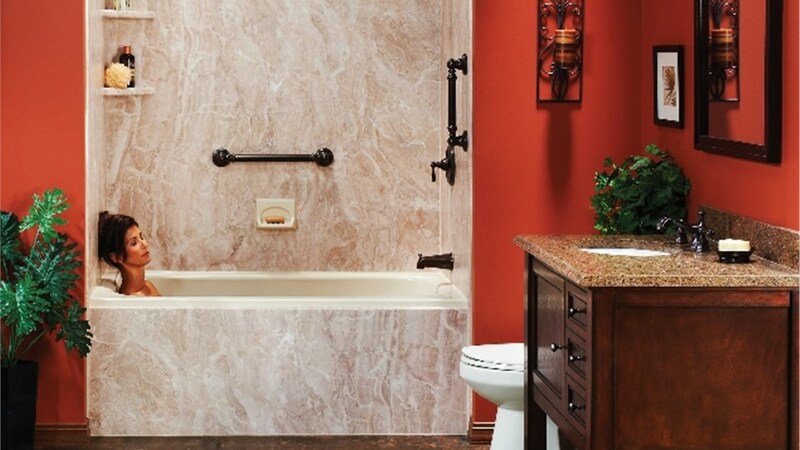 Learn More About Bathroom Remodeling Project Ideas Today! If safety and comfort in your bathroom is a priority for your family, it’s time to reach out to the experts at Get A Pro to learn more about our stress-free bathroom remodeling process. 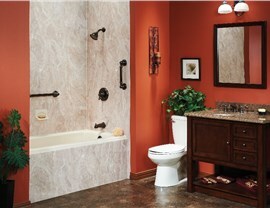 Call us today to discuss your bathroom remodeling ideas, or use our quick online form now to request your free quote.